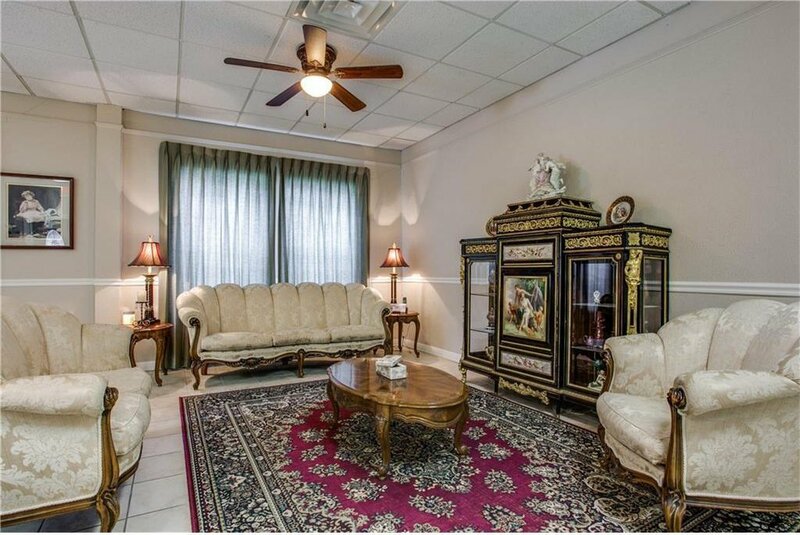 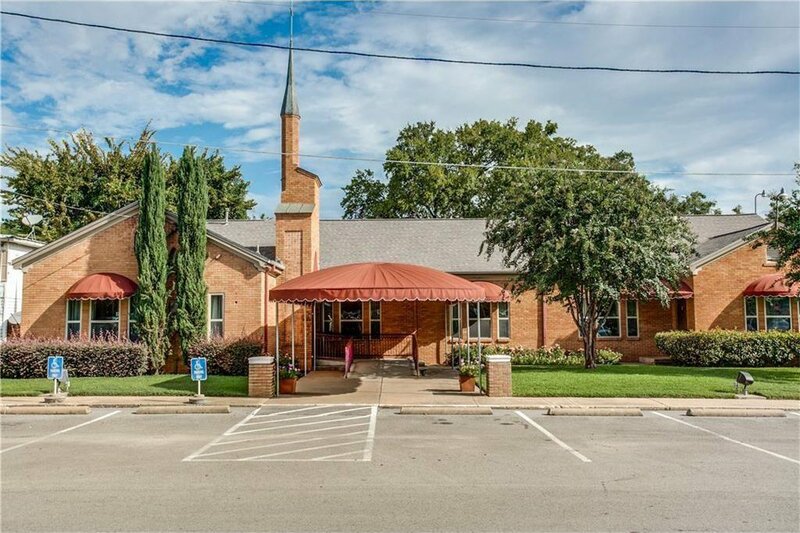 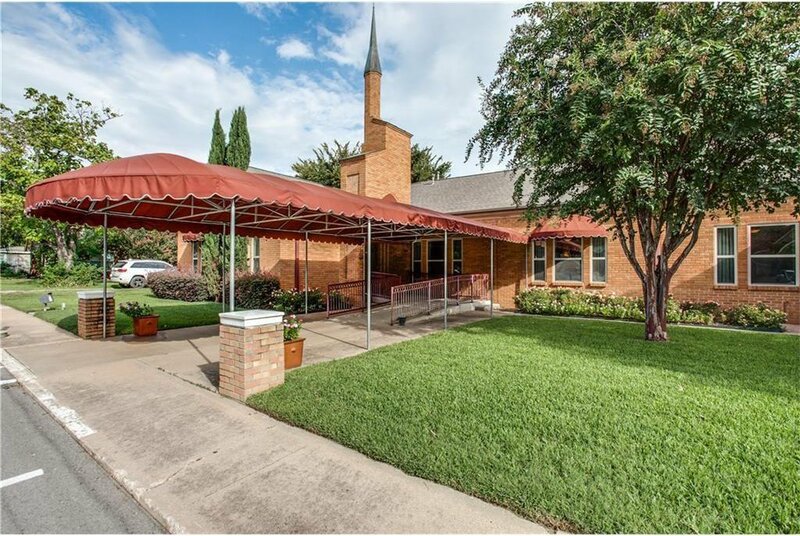 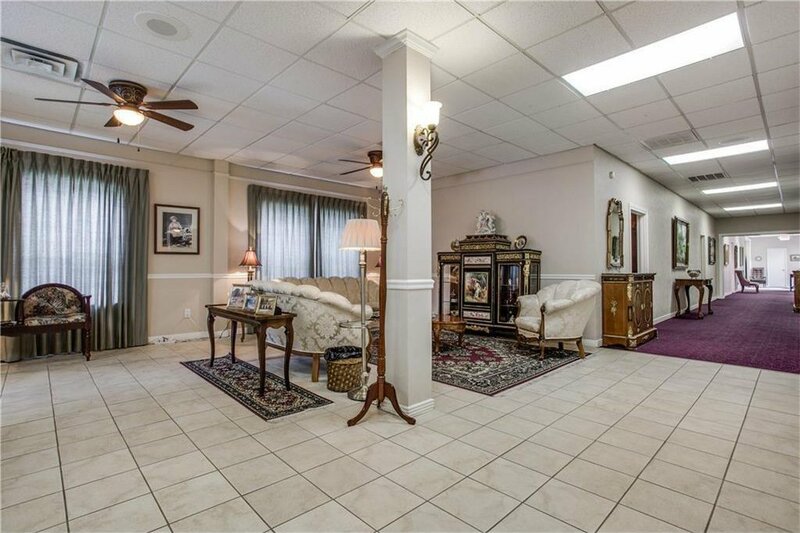 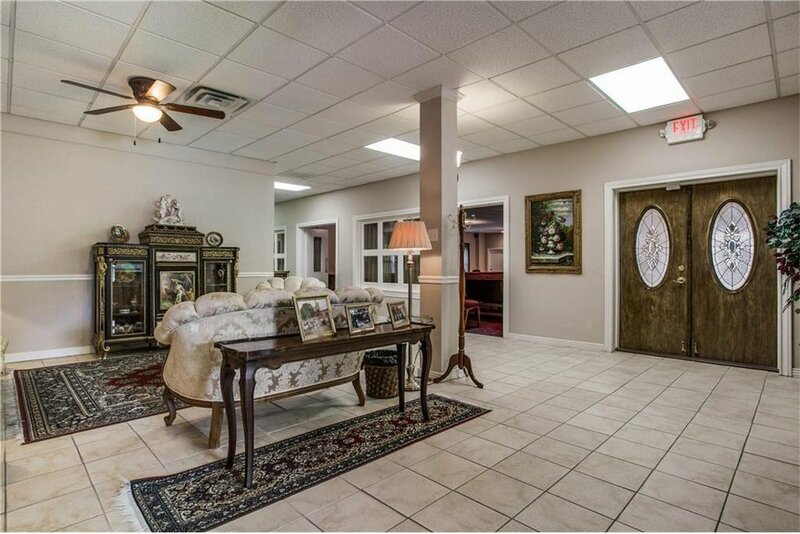 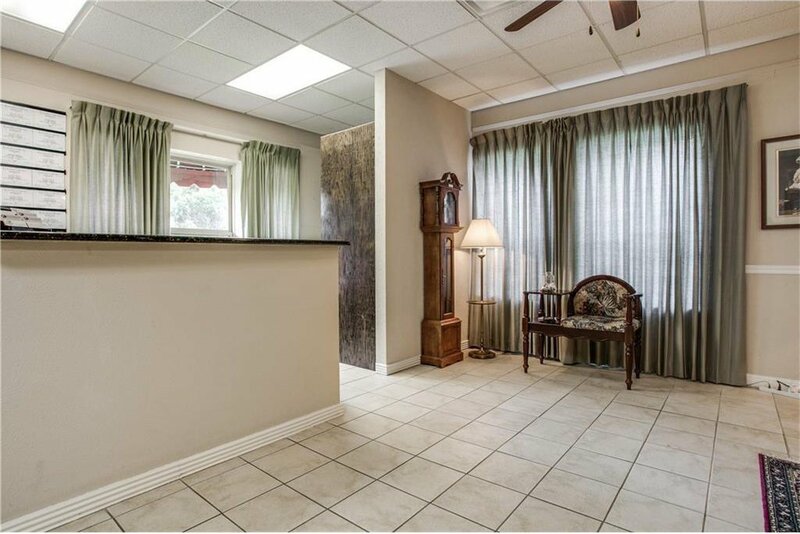 Phenomenal Property right in the heart of Old Town Keller. 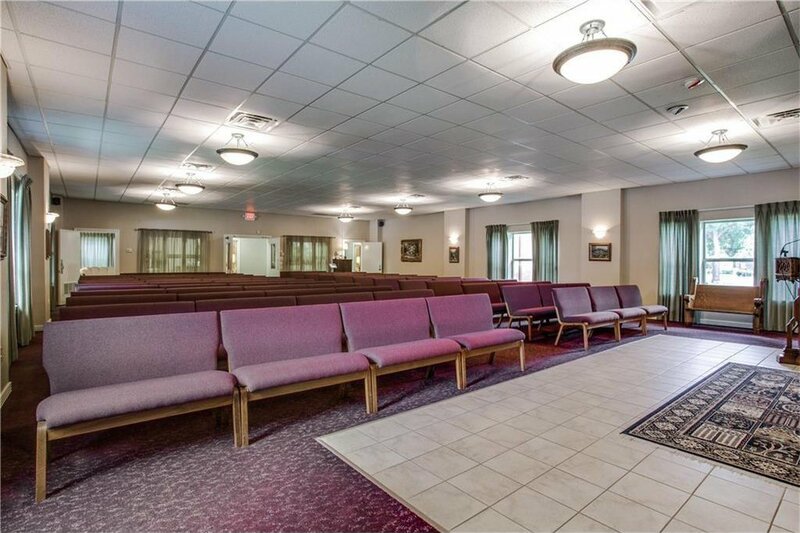 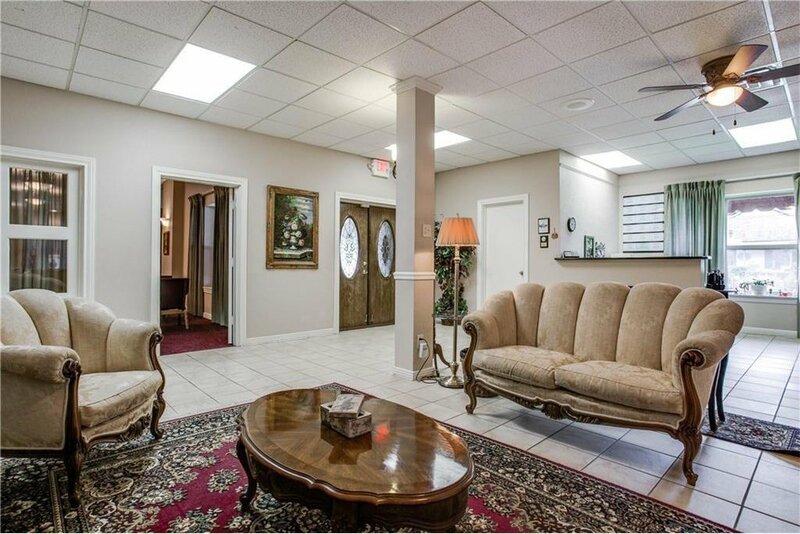 Gorgeous sanctuary, meeting rooms and tons of parking! 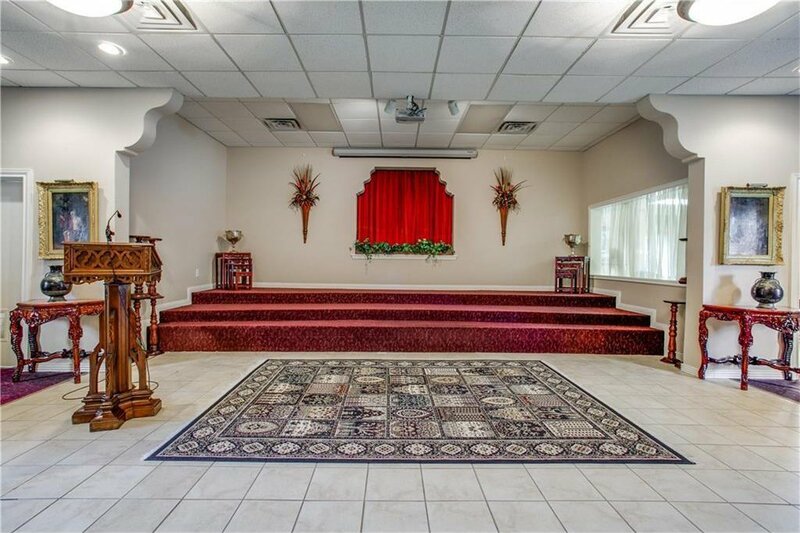 Would be great as a church or event center, even a restaurant! 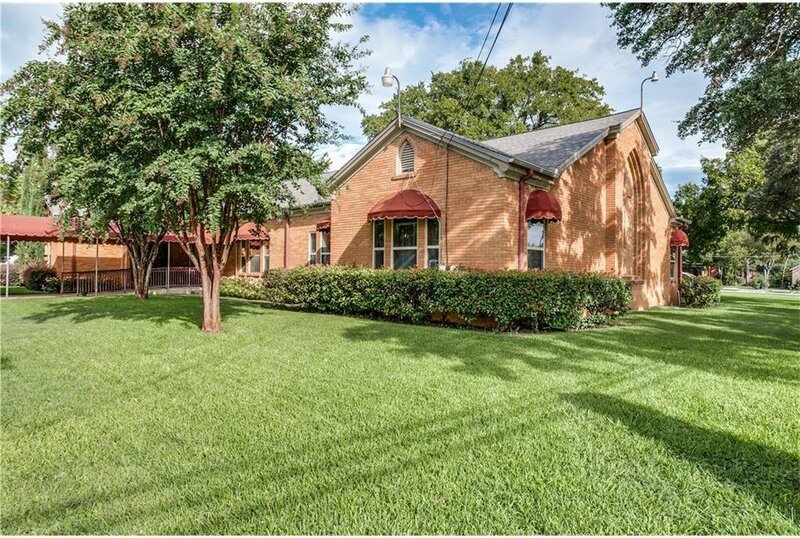 Listing courtesy of Texas Best Properties.